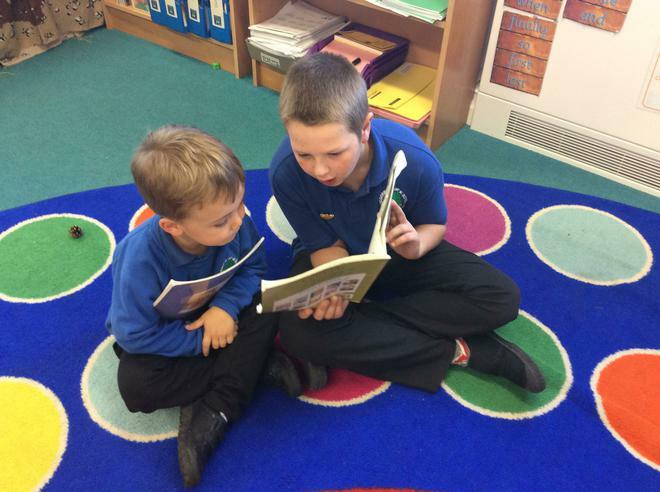 Shared Reading. 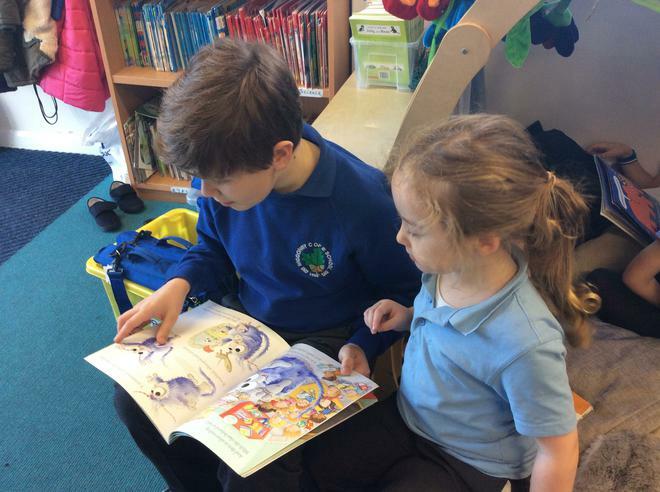 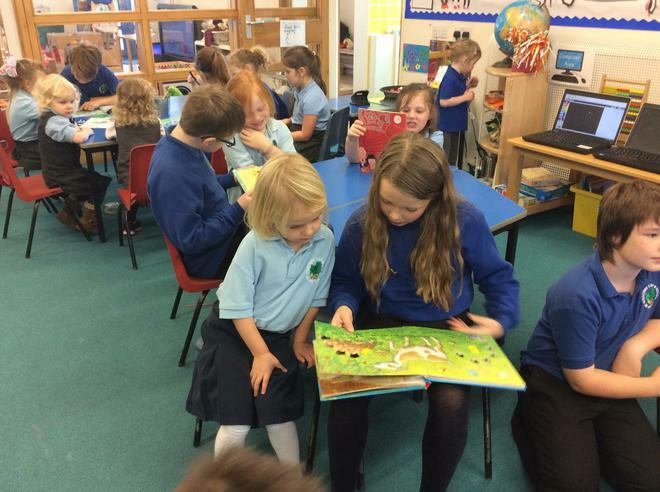 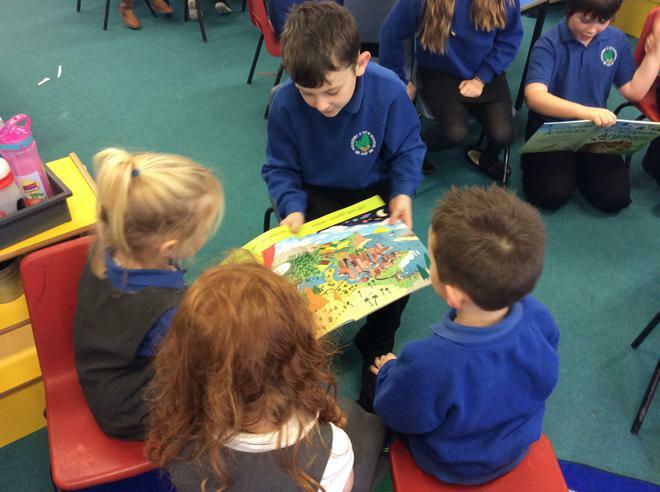 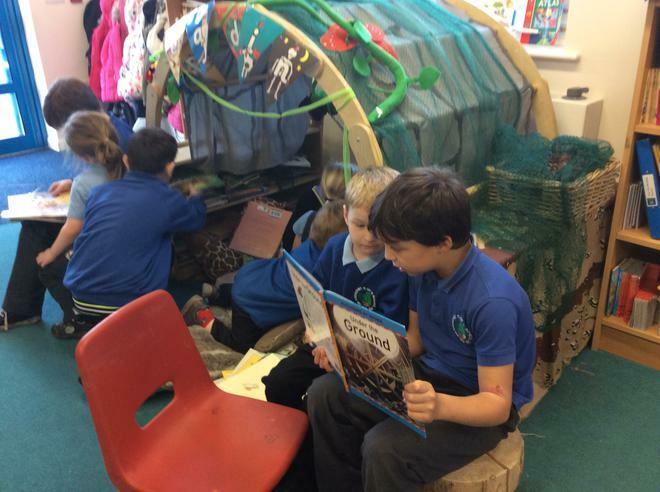 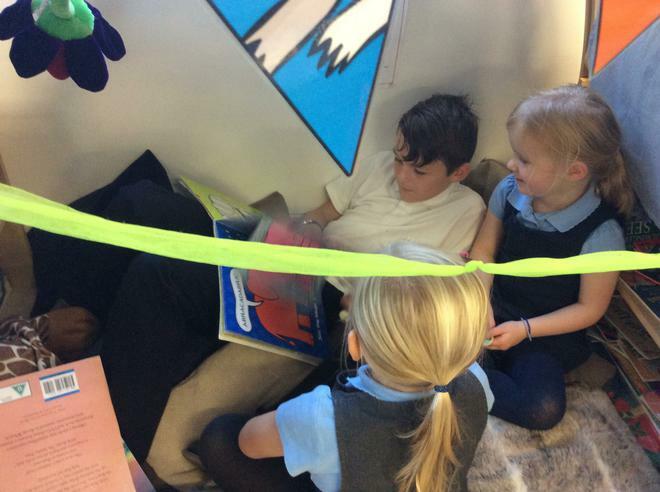 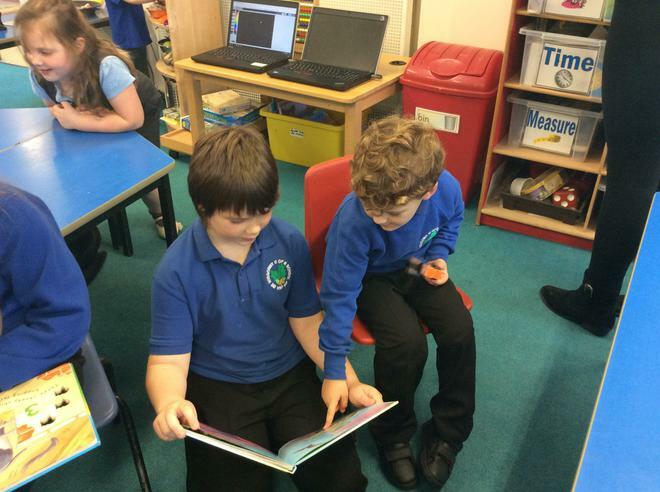 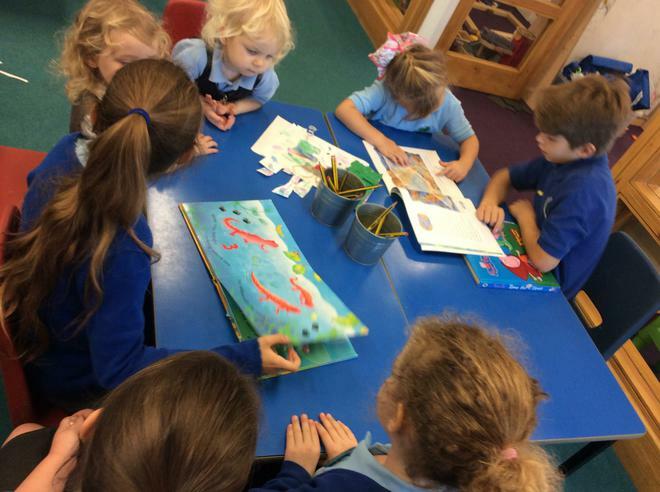 Our older children enjoyed reading to our younger children. 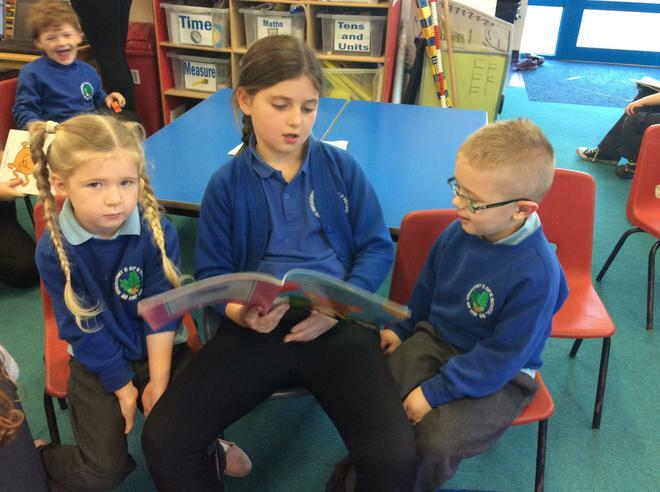 They helped them to read and asked questions about the texts.